While Brexit may have cast doubt over London’s future as the capital of the global Fintech market, for now, it remains a key driver of economic growth in the UK. From a global perspective, Fintech is also revolutionizing the financial markets, from the way in which businesses raise funds to the methods that households use to manage their capital. In terms of the former, startups across an array of markets raised $5.6 billion through Initial Coin Offerings (ICOs) in 2017, with figures having already risen to more than £11 billion this year. 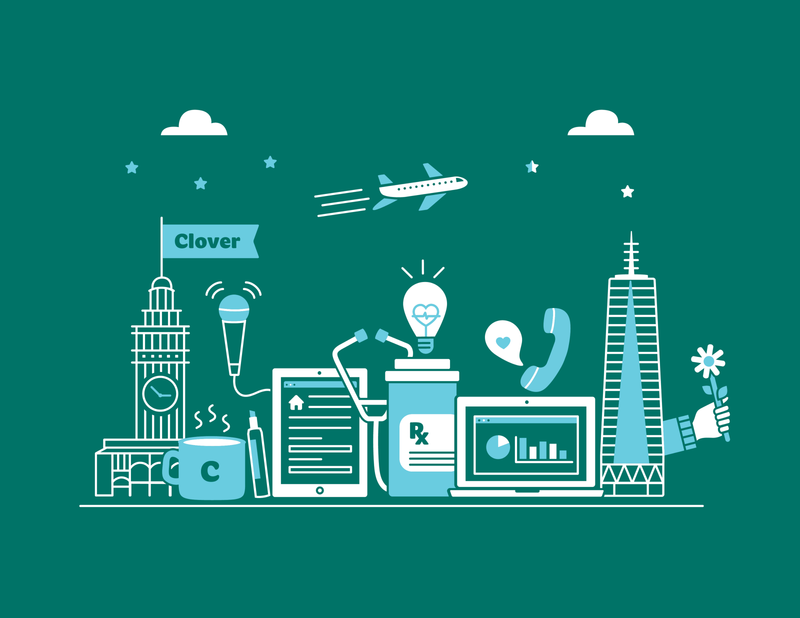 Clover Health is one of several Fintech insurance firms to have emerged in recent times, and one that seeks to leverage data in order to optimize its clients’ wellbeing and enhance its product offering. It’s also backed by Alphabet Inc.’s well-resourced investment arm GV, and this considerable support has afforded it a competitive hedge in a burgeoning marketplace. The startup, which is valued at $1.2 billion and has raise a hefty $425 million in financing, analyses patient data to identify real-time gaps in care provision and prevent future emergencies. This not only protects patients, but it also minimises the risk that customers will be required to make an expensive claim in the future. While Coinbase may be relatively established in its particular niche, it has recently gained unicorn status with a $1.6 billion valuation and a $108 million funding round in the summer of 2017. In simple terms, Coinbase has emerged as the world’s market leading cryptocurrency exchange, and operates in much the same way as popular online trading platforms like GKFX. Through this simple and intuitive platform, users can buy and sell a range of digital currencies including Bitcoin and ether. It’s success peaked last year, as Bitcoin soared to a value of $20,000 in December and the emergence of stablecoins began to introduce greater stability in the cryptocurrency marketplace. Coinbase also continues to provide a crucial role in a volatile and transitional marketplace, as investors rely on the platform for authenticate their transactions and provide some much needed reassurance. This personal finance company has earned a dedicated client base in recent times, thanks primarily to the fact that it specialises in issuing free credit scores and real-time reports. As a result of this free, flexible and accessible service, Credit Karma has taken over the digital credit monitoring space, while its ascent has also been aided by the large scale data breaches experienced by rivals such as Equifax. As a testament to this success, the firm received a $3.5 billion valuation on a $175 million funding round back in June 2015, while the total amount raised has increased to $368 million since its inception.